Chicago's Ujamaa Construction was named as the 2019 Diverse Business of the Year award winner by the Associated General Contractors of America, association officials announced April 9. 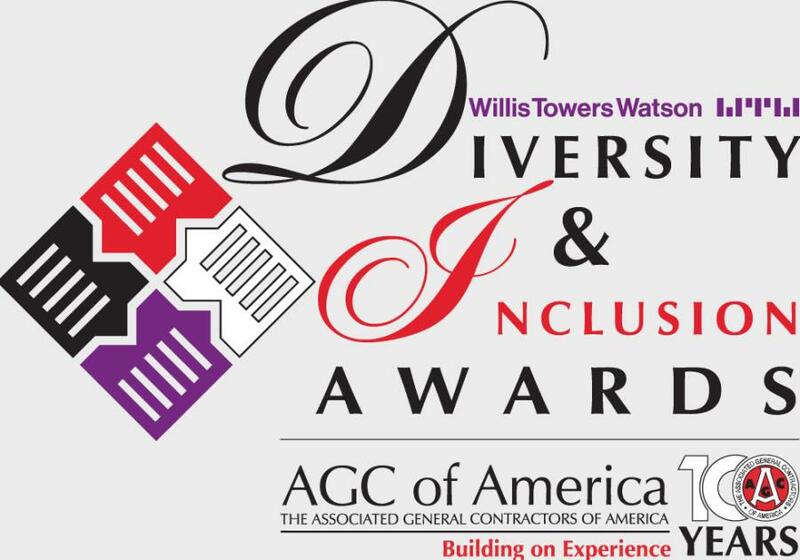 The association also awarded Diversity and Inclusion Excellence Awards to Austin Commercial, Shoemaker Construction Company, Central Builders, United Rentals and the AGC of Missouri. "These awards recognize firms that have established outstanding programs that have helped make the construction industry a more diverse, inclusive, and better sector in which to work," said Eddie Stewart, the association's president and president and chief executive officer of Caddell Construction in Montgomery, Ala. "By making our industry more diverse, we can solve a lot of our workforce challenges, and become a better, safer and stronger industry." Stewart noted that Ujamaa's vision is to provide exceptional construction services in a socially responsible manner. The firm maintains a balance of corporate governance and social responsibility, striving to bring diversity into the work place and provide employment opportunities to the under-served. In addition to naming Ujamaa as the Diverse Business of the Year, Stewart also announced five other winners of the association's second annual Diversity & Inclusion Excellence Awards. Austin Commercial, based in the Texas state capitol, won the Diversity & Inclusion Excellence Award for a large contractor. The Diversity & Inclusion Excellence Award for a mid-sized contractor went to Shoemaker Construction in West Conshohocken, Pa. The Diversity & Inclusion Excellence Award for a small contractor went to Central Builders in San Antonio, Texas. The Diversity and Inclusion Excellence Award for a service or supply firm went to United Rentals. And the Diversity & Inclusion Chapter Award went to the AGC of Missouri. The six awards were presented during the association's annual convention in Denver. A diverse panel of judges, representing all aspects of construction, evaluated the submissions based on three criteria: corporate commitment to diversity and inclusion, workforce diversity and inclusion initiatives and subcontractor/supply chain diversity and inclusion initiatives, Stewart noted. He added that the awards program is sponsored by Willis Towers Watson.